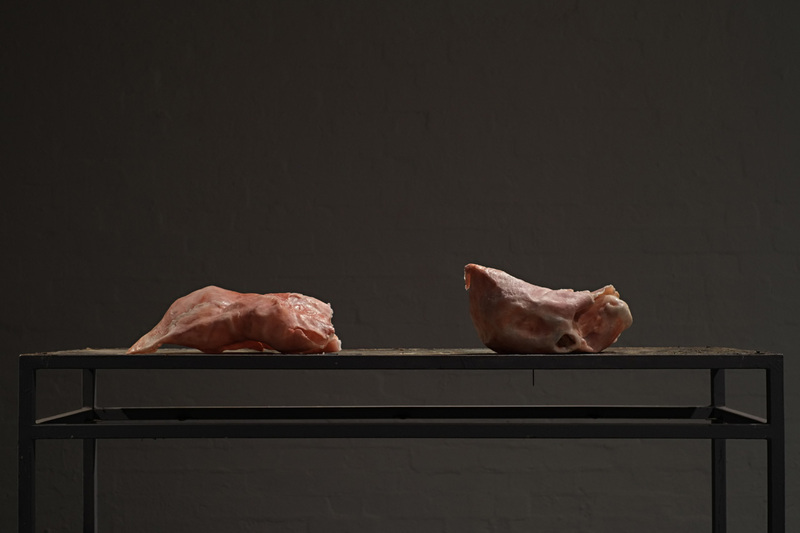 very pleased that flesh lumps (pieta) was selected for the Director’s Cut for the 2016 Blake Prize. William Blake’s poem The Fly, 1793 was influential in developing my attitudes towards non-human others. The Art of the Animal has arrived! Here’s the book The Art of the Animal, Lantern Press, 2015. Featuring my chapter and 5 wonderful full colour pages of images. Great to be involved in this project which will continue with an exhibition SPOM: Sexual Politics of Meat Exhibition at The Animal Museum, in 2017.